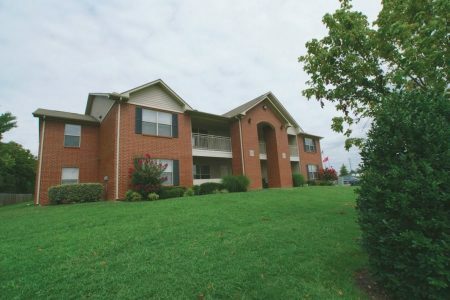 Welcome home to Chapel Ridge of Gallatin, Apartment living at it's finest. Enjoy personalized amenities and luxury features in Gallatin's premier rental community. Experience style and comfort in spacious one, two or three-bedroom garden style apartment home. Conveniently located, yet secluded, Chapel Ridge of Gallatin is just minutes from your favorite restaurants, shopping, schools, medical centers and is easily accessible from major interstates. Call us today or stop by our beautiful community and see why our residents love Chapel Ridge of Gallatin!